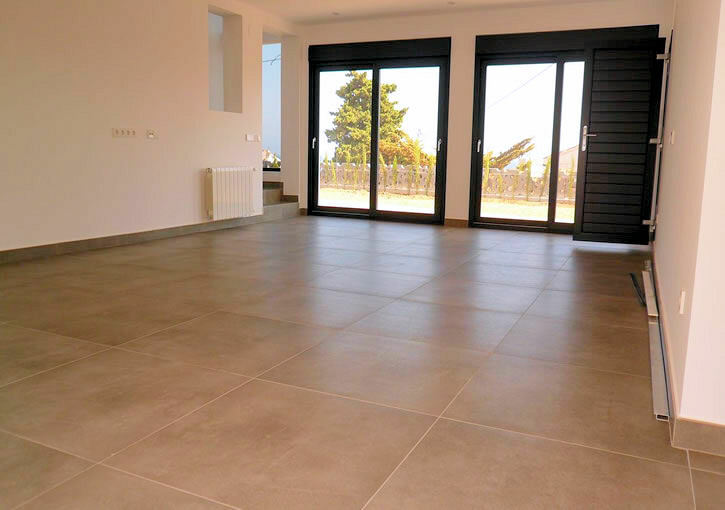 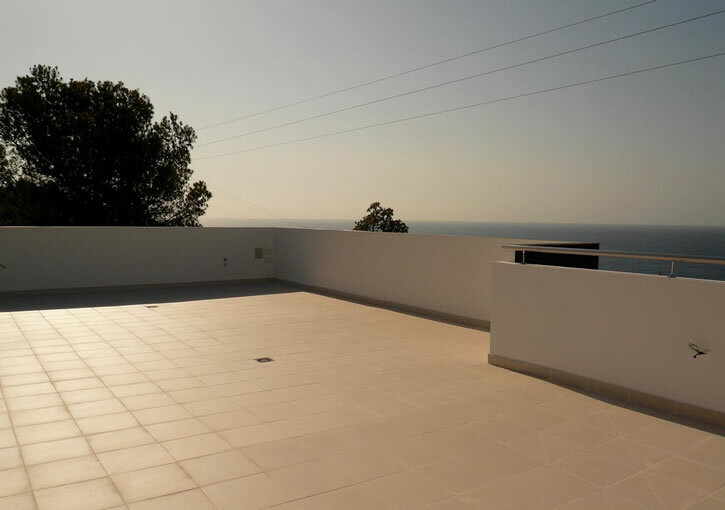 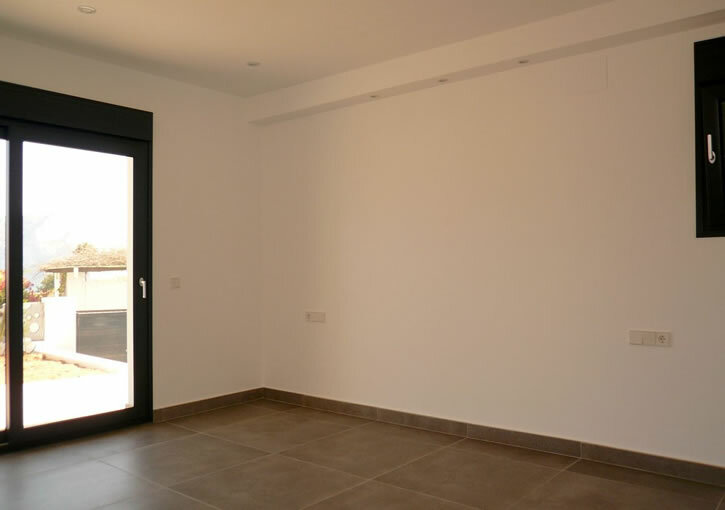 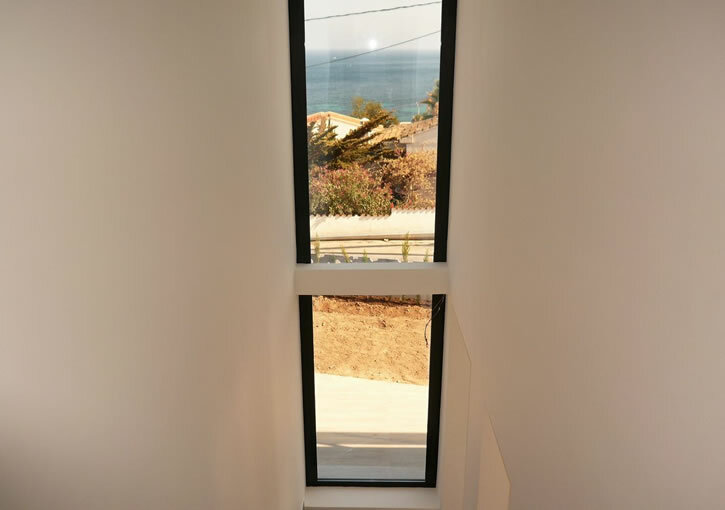 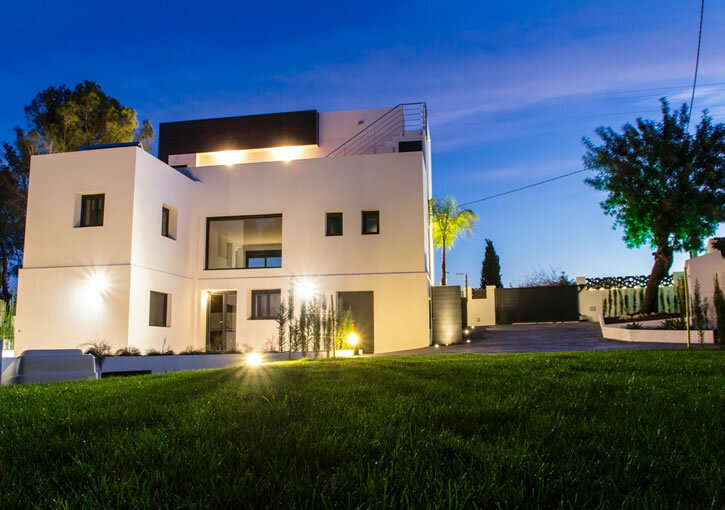 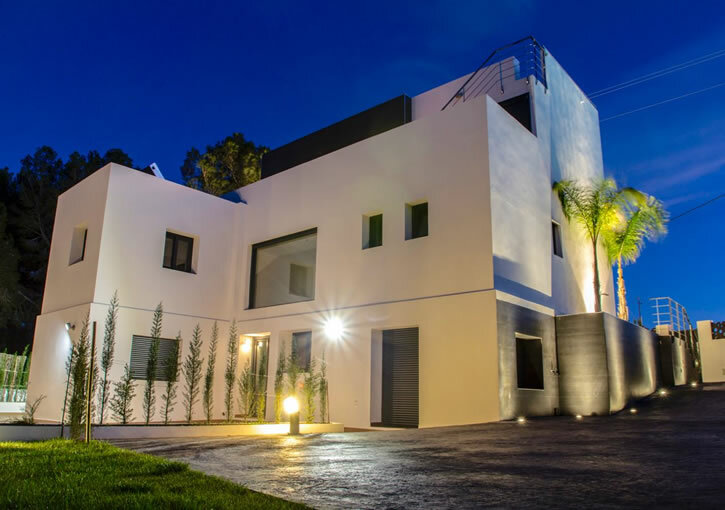 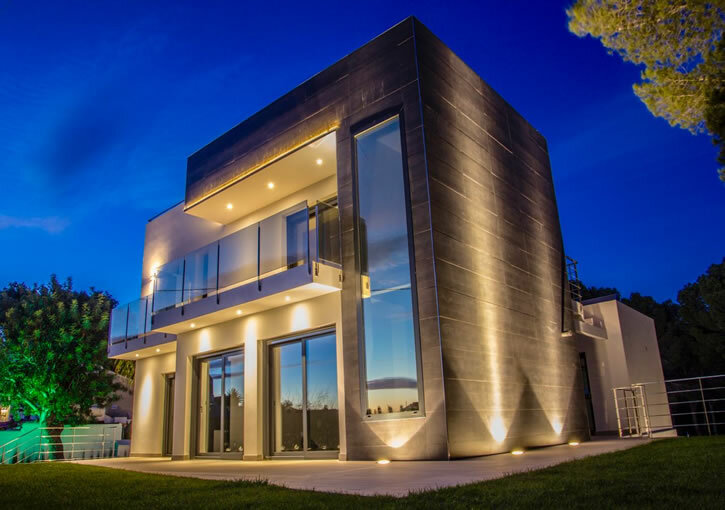 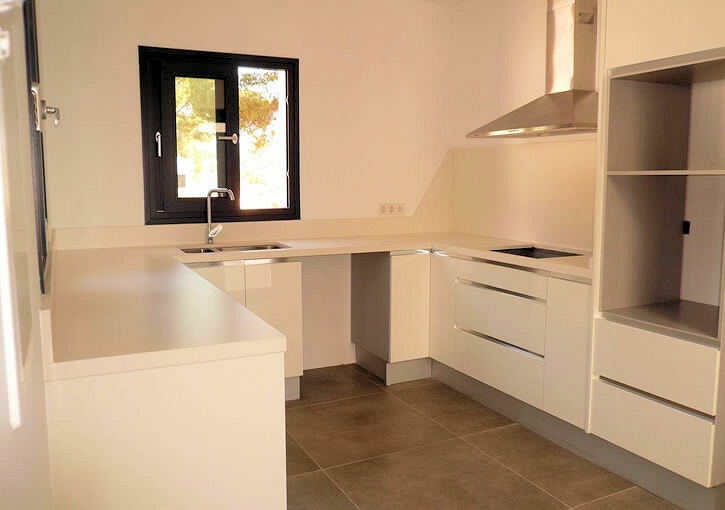 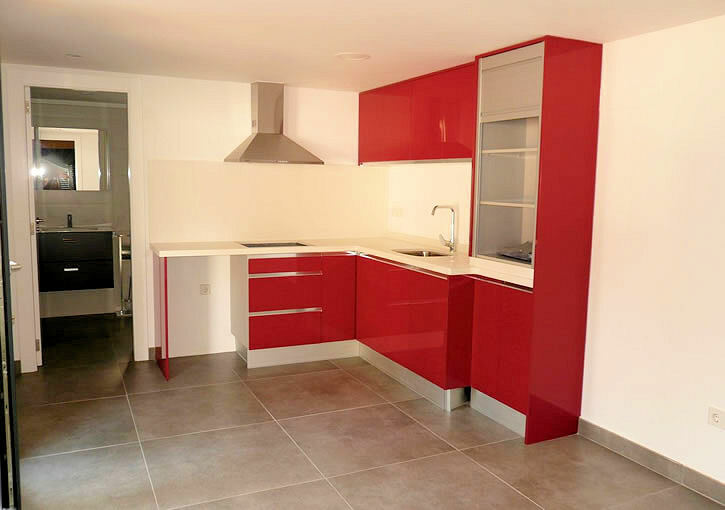 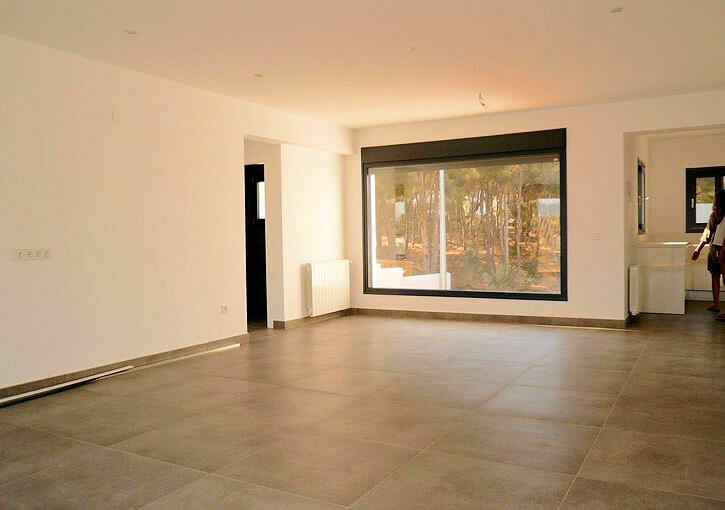 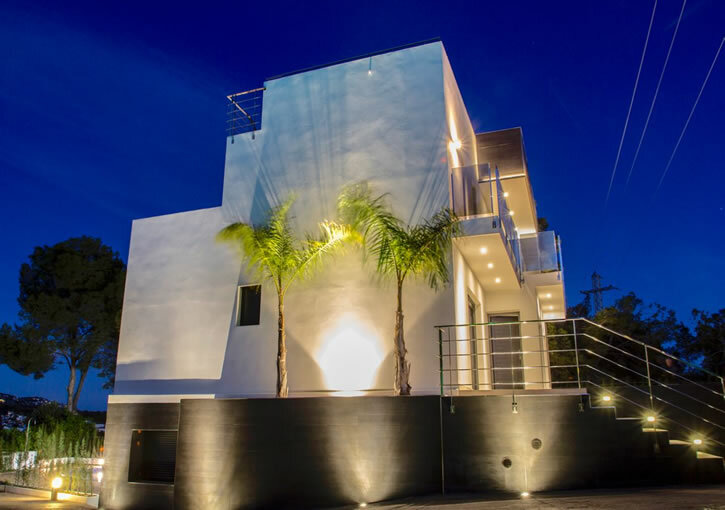 This new, modern style villa of 200m2, on a South oriented and fully fenced plot of 800m2 with beautiful sea views is located in the area of La Fustera, Benissa coast. 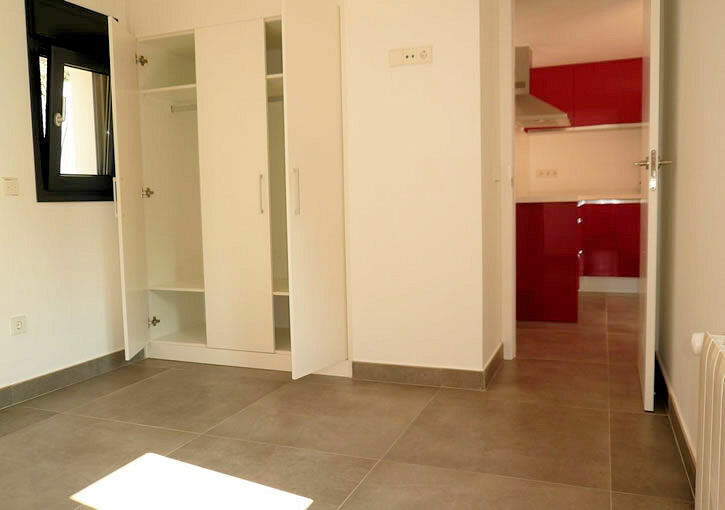 The ground floor consists of a large living- dining room, an open plan kitchen, 1 bedroom with en-suite bathroom, a shower room and large Naya. 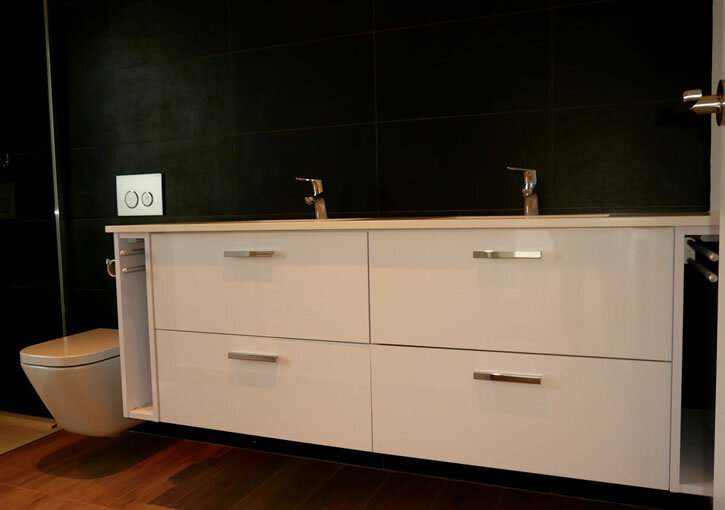 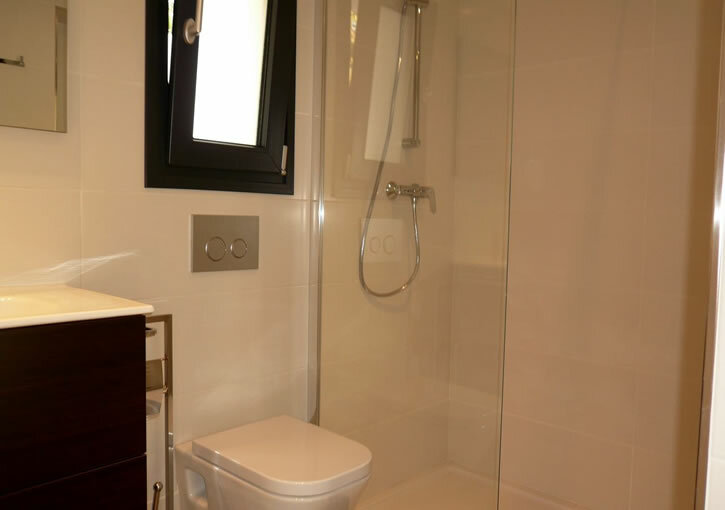 The upper floor compromises of the master bedroom with en-suite bath room, dressing room and private sun terrace. 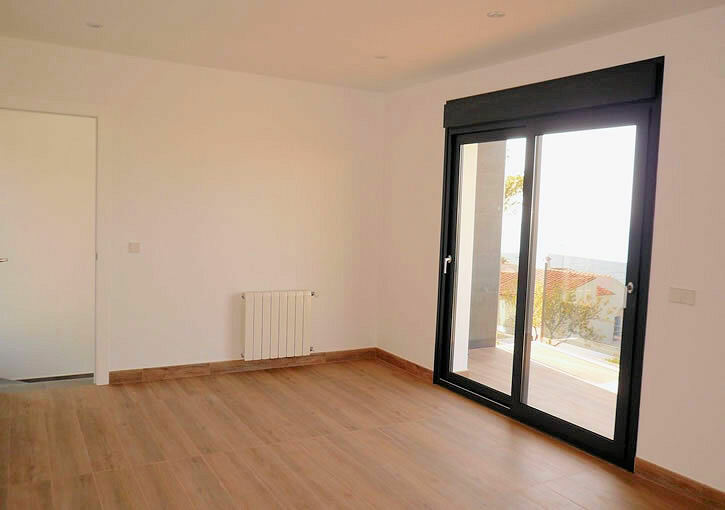 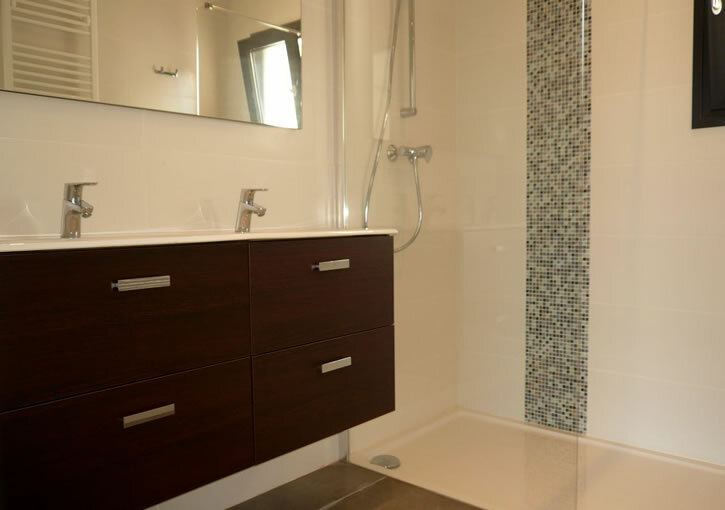 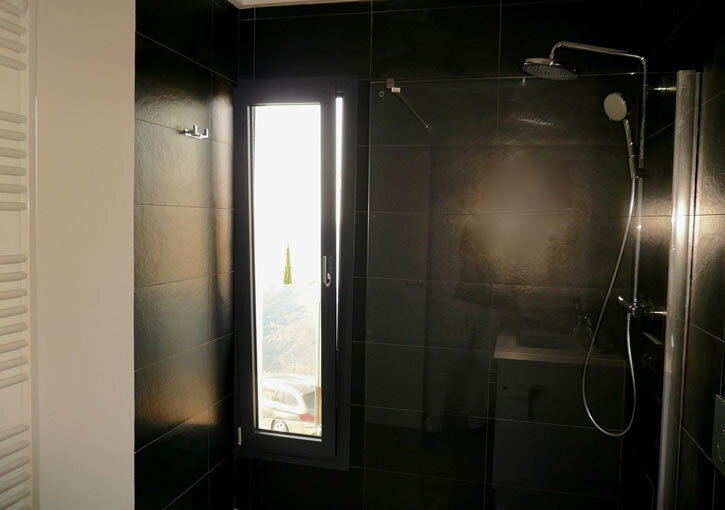 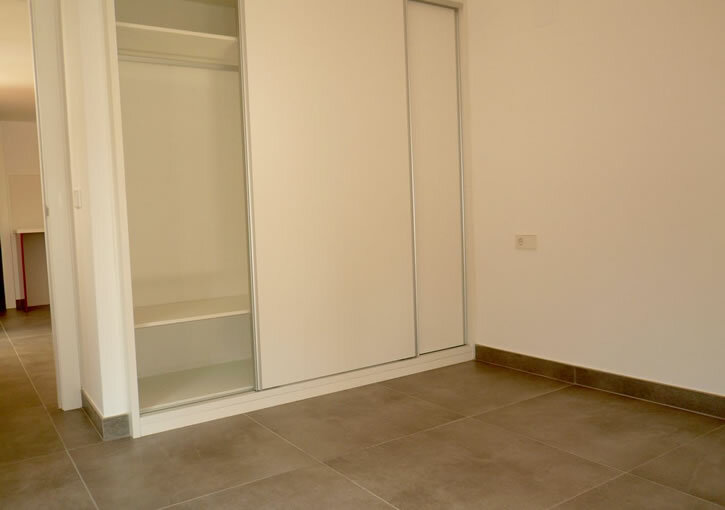 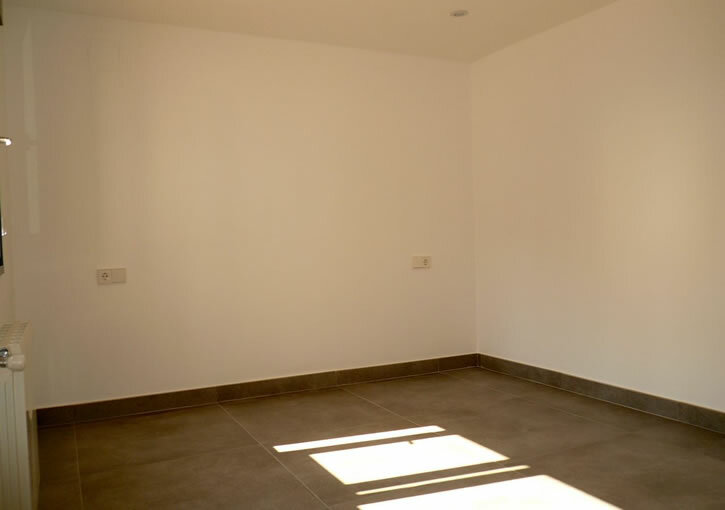 The under build offers a fully equipped apartment with 2 bedrooms, bathroom, living room, kitchen and private terrace. 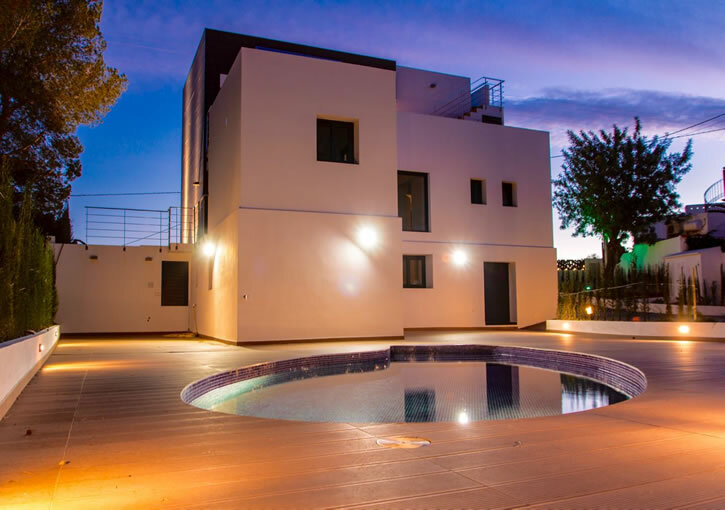 The property is accessed by an electric gate and offers ample off-road parking space, an 8×4 pool surrounded by large terraces and a nice garden. 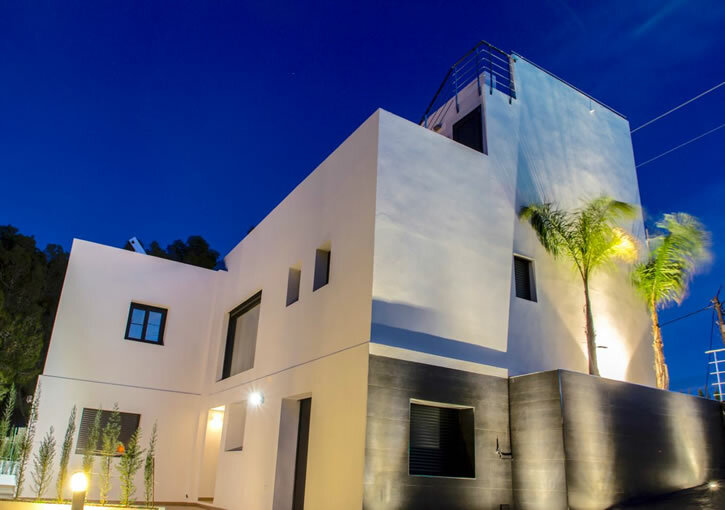 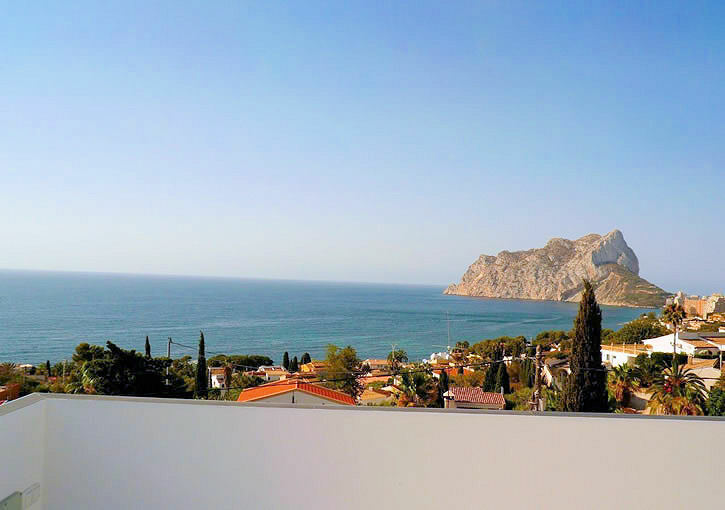 Live your dream just 500 meters from the sea and local shops.